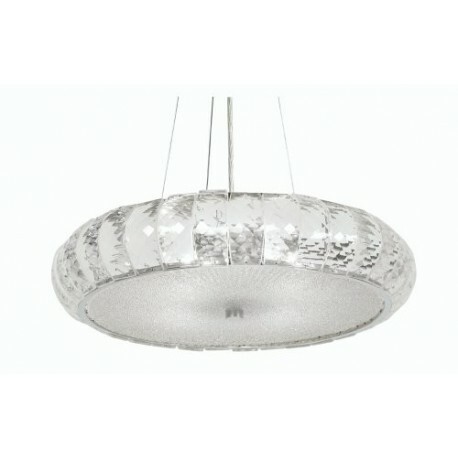 Dallas 40Cm Glass Pendant - Hegarty Lighting Ltd. 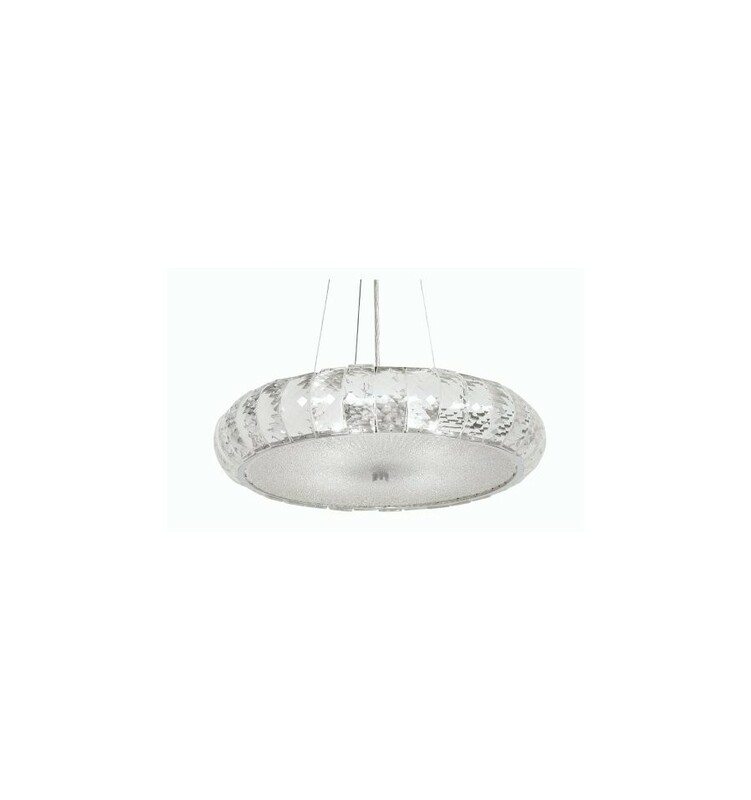 The Dallas is a large pendant light with chrome ceiling plate and circular decorative glass surround shade complete with decorative glass diffuser. 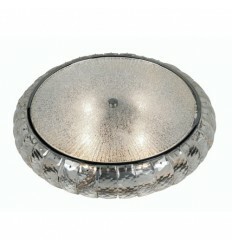 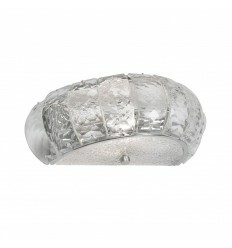 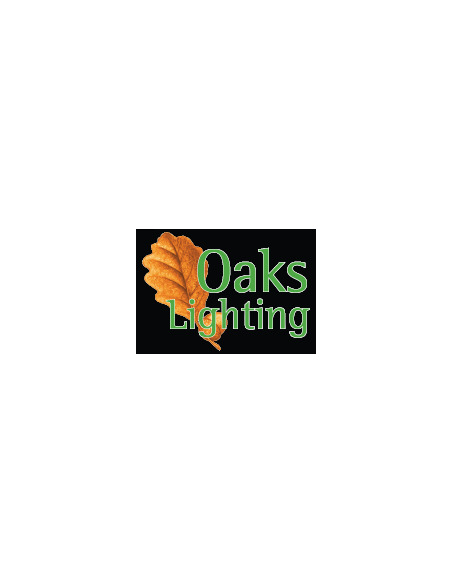 Matching wall light and ceiling light available to order on this website.